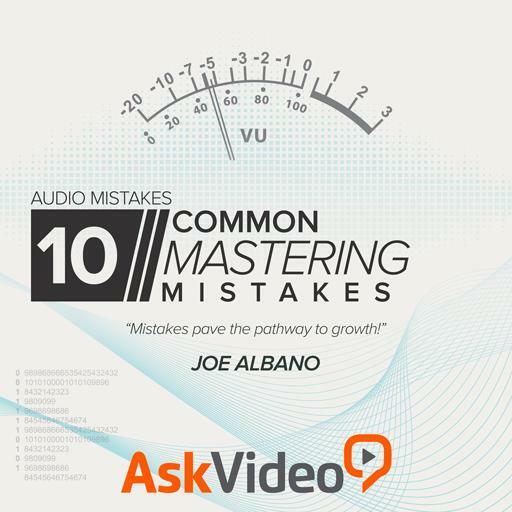 Audio Mistakes 104 - 10 Common Mastering Mistakes. What is the one thing that bringing in a separate Mastering engineer always guarantees? How much EQ boost/cut and Compression gain reduction would be most typical in Mastering? What are two most critical aspects of monitoring for a Mastering session?